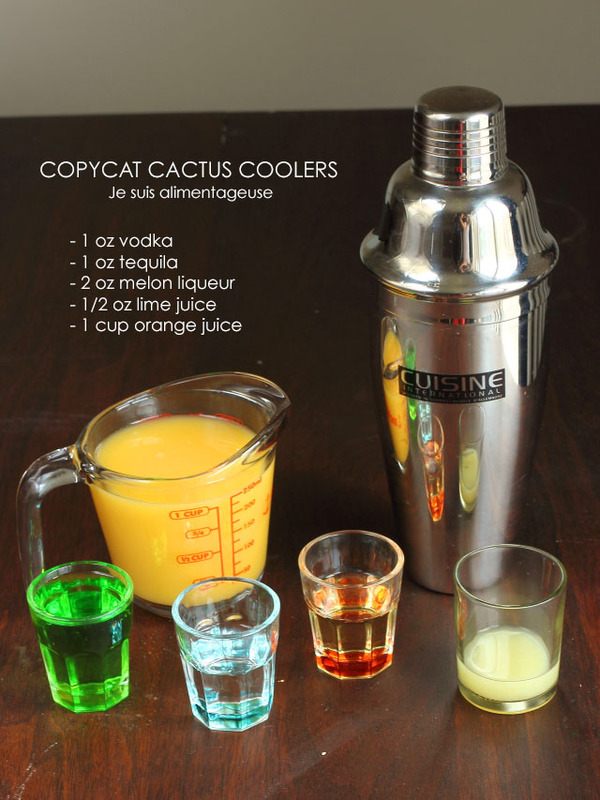 Copycat cactus coolers of the drinks served at Pancho Villa in Ottawa on Elgin St. Living in such a multicultural country is both frustrating and refreshing. I’m most frustrated when I am trying to explain a concept in one language that only exists in another and nobody seems to understand what I mean. 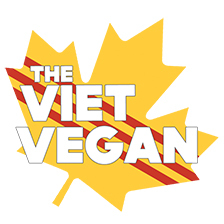 The flip side is that I’m often exposed to new foods and cultures that are refreshing against the Western WASP-y norm that I grew up in (outside of my Vietnamese family I mean). Doing my undergrad in Ottawa exposed me Arab, Ethiopian and Mexican cuisine. I love the different spices, the aromas, the textures! I went through a stint of shawarma phases, where all I craved were the piles of garlic sauce on falafel shawarma wrapped sandwiches much to Chris’ dismay. I’d walk into Castle Shawarma (I firmly state that Castle Shawarma on Rideau trumps ALL shawarma in Ottawa) to see the familiar jolly Arab men with a spoon full of garlic sauce in their hands. “Oooh! Extra garlic sauce on top?” spoon poised over the end of the shawarma with a wink. A meek grin on my face appears and a dollop of buttery smooth garlic sauce is smearedÂ on the tip of my shawarma wrap. My Ethiopian phase started during my last year of school when some co-workers suggested that I try the vegetarian platter at the Horn of Africa (a hole in the wall on Rideau St east of King Edward). I fell in love with the spicy red lentils (mesir watt) so much that when I moved to an apartment about a 5 minute walk away, I would frequently get an order of mesir watt withÂ injeraÂ and ravenouslyÂ scoopÂ the red lentils with the sourdough pancake bread. Despite practically having sriracha flowing through my veins at birth, I would have to dab at my nose with a napkin because of the spice. And then Chris and I went through a Mexican food phase. Ever since Chris’s British/Italian tastebuds were introduced to guacamole,Â he has been obsessed with it. I’m unsure if he likes avocado, but he orders practically anything on the menu at Pancho Villa on Elgin, so long as it has a side or a hefty dollop of guacamole. One of my close friends in Ottawa recently hosted a games night where we played Lords of Waterdeep (aka the best game ever) and drank these amazing cactus coolers. I told her that I totally wanted to blog the recipe and she was more than willing to share. I have never ordered this from Pancho Villa, but she said the recipe she used was based on the ingredients list from Pancho Villa’s Cactus Coolers. 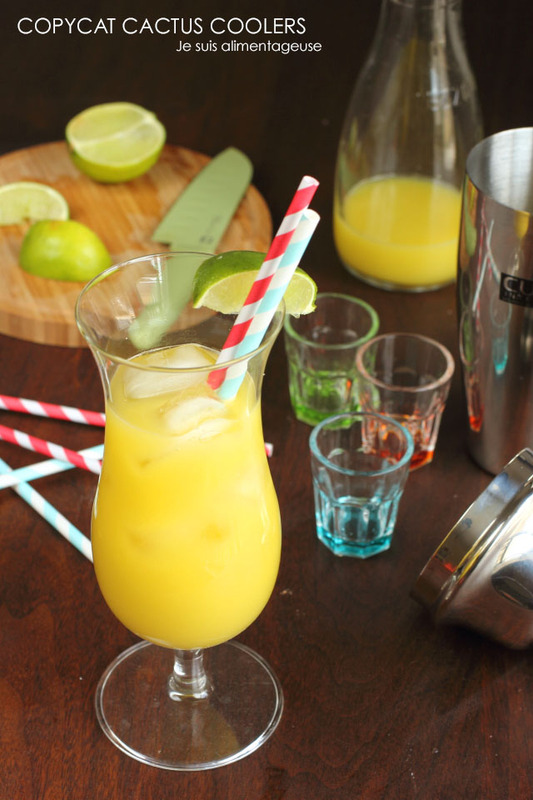 This is basically a tall glass of boozy sunshine. It tastes like juice and barely has any flavour of alcohol. Since I don’t really like the sting of alcohol, or specifically tequila. 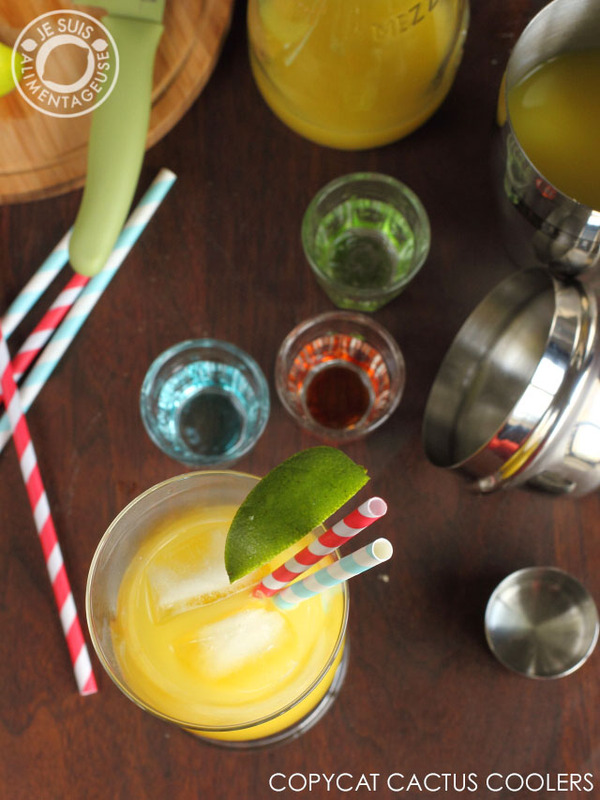 Tequila usually burns going down, but in the acidic sea of orange juice, it goes down smooth. Strong, but you would never know. It’s so bright and happy, but it just tastes orange juice with a little pizzazz. Hardly a hint of booze. I know you’re expecting me to be more focused on photography, recipes, and stories, but I still like the tech side of blogging. If you’re a blogger and/or you’re interested in joining a great blog community and resource for how to improve your blog, register for Online Blog Con. I’m one of the organizers this year and it’s been so exciting for us to organize the sessions and speakers. If you want to join our mentorship program (as a mentee I mean), make sure you register ASAP and sign up for the mentorship program because since we had such a high number of mentee sign-ups, we’re closing the program to new registrants as of June 1. We’re definitely on the lookout for mentors, so if you feel like you could impart some wisdom on some newbie bloggers, make sure you sign up when you register! So if you want to join, it’s only $50, it goes on for 4 weeks starting September 8, and you don’t even have to put on pants toÂ join inÂ on the blog-learning fun. 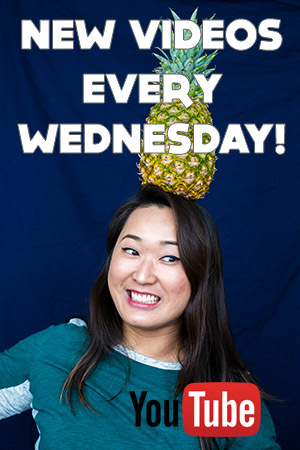 It’s all online with Google Hangouts panels, facebook community shenanigans, and giveaways! 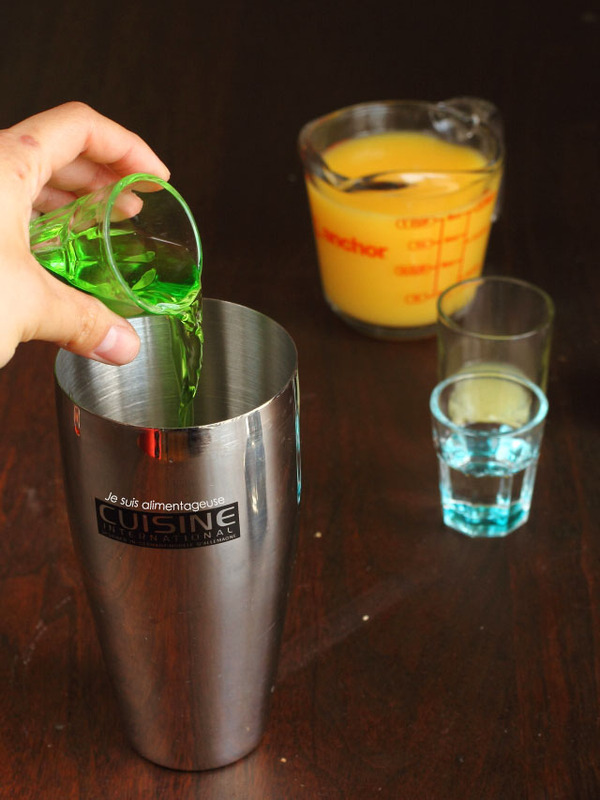 In a cocktail shaker, pour vodka, tequila, melon liqueur, lime juice and orange juice over ice. Close and shake until chilled (15-20 seconds). Pour out of the top (straining the ice), then pop off the lid and add the ice from the shaker. Is it 5 o'clock yet? This sounds PERFECT! Haha to each their own. I love me a good margarita too!